Although I may not specifically say it every day every single month, I'm very happy and blessed for the big things in my life like my family, my overall good health, the fact that I have a good job, a cozy warm house, reliable vehicles, loving husband etc. I really try to not take any of that for granted. Lately I've really been trying to make a conscientious effort to really appreciate the little things that I'm thankful for. It's something I've been working on for months now- having a positive attitude and being grateful for all that we've been blessed with. We truly have so much and I want to take time to recognize that. All of these little things add up to an overall positive outlook on life, which is just so important. I am thankful and blessed that my mom and dad is getting better and better with their health conditions. With the fact that my husband was outstation for six months, I've been putting alot of stressed to myself. I'm working hard to balance between my work and my daughter. But I'm lucky to have my family and besties all by my side. 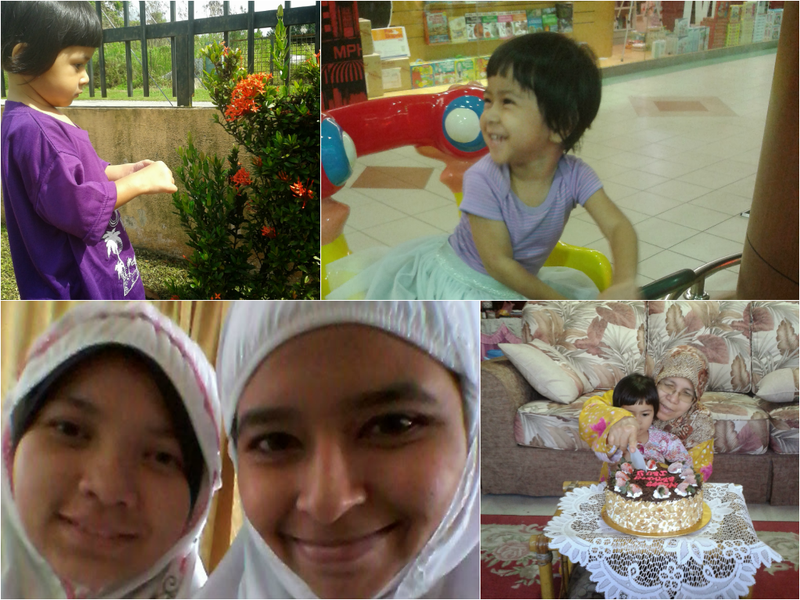 And the most important thing was that, my lil munchkin grows healthily and she is very active now. Aulia' missed her papa so much that they had video call almost everyday! I cooked special dish (and shared the yummy recipe!) for my husband when he returned home. We had long holidays during CNY and visited my uncle in Singapore. 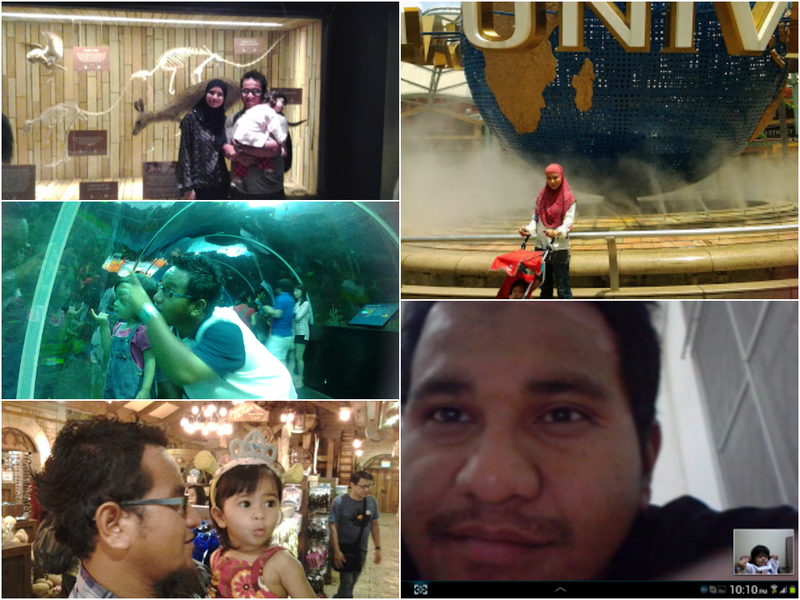 We went to USS, Night Safari and SEA Aquarium at Sentosa Island. The husband went back to work outstation again. The beginning of my emotional month. I was stuck on the same routines all over again; work, house chores, motherhood and I got personal about the time I'm having hard times dealing with my lil one. Last but not least, Aulia' started to do her funny talk. Me and my husband try to support her language learning by singing songs and read books. 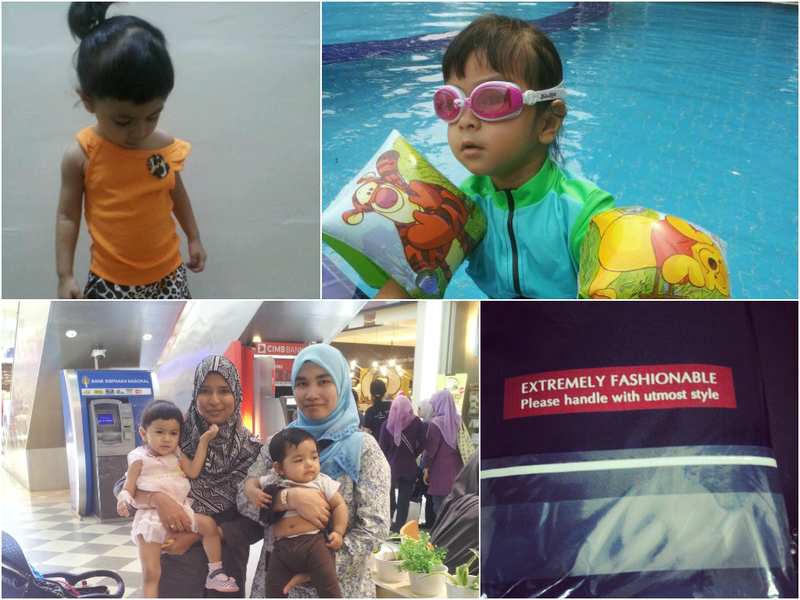 We enrolled Aulia' for swimming lesson and she has developed quite a sense of fashion. I completely freak out when she had HFMD. Lucky it doesn't turn out so bad. I met my Uni besties and we had lunch together. I have never missed my all time favorite retail therapy and going out for movies with the hub. 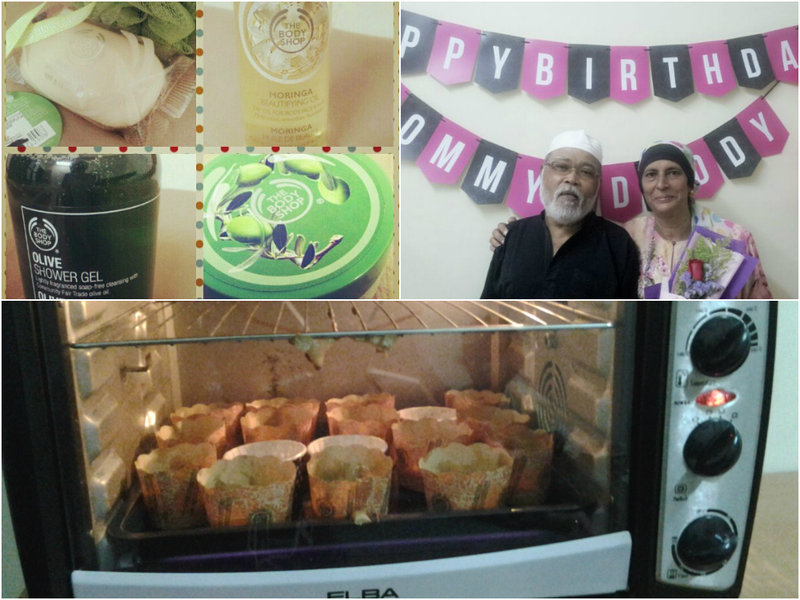 We celebrated mom and dad birthday and I bought gifts for them. Aulia' started waking up at night when the husband still working outstation. I sort of started potty training her. My husband and I started to plan for baby #2 so we went to meet the Gynea. Nothing serious, everything was A okay. Aulia' turn 21 months and put a lot of effort pose in front of the camera like a model, hehe. I baked banana muffin and shared the recipe! This month marked my daughter swims underwater. We are very proud of her. I shared some of my breastfeeding experiences while working. I shared an A to Z of my husband, a note for my lil' munchkin and we celebrated father's day. I completed my June's goals and hoping to get better with my July's goals. We went to watch movie and bring along our lil' one. Aulia' started to call me Ibu and she melted my heart. 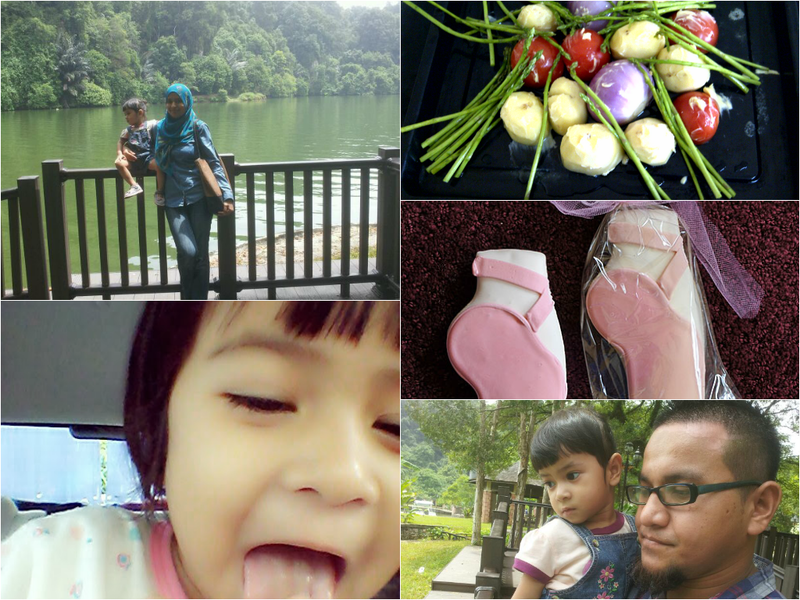 I shared a recipe, does some preparations for my daughter's second birthday and we had a short trip to Gunung Lang. 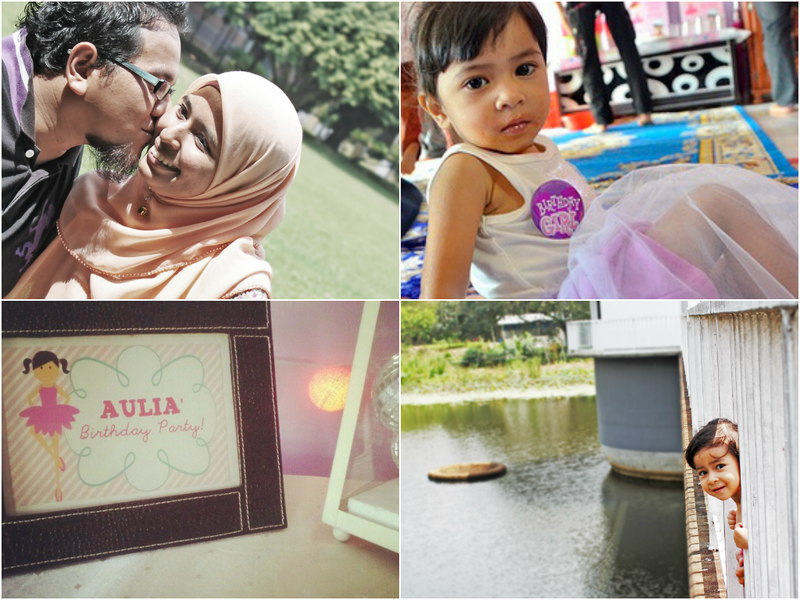 We celebrated Eid this month and Aulia' has turn TWO. We had a family photo session and I am full out for party planning. 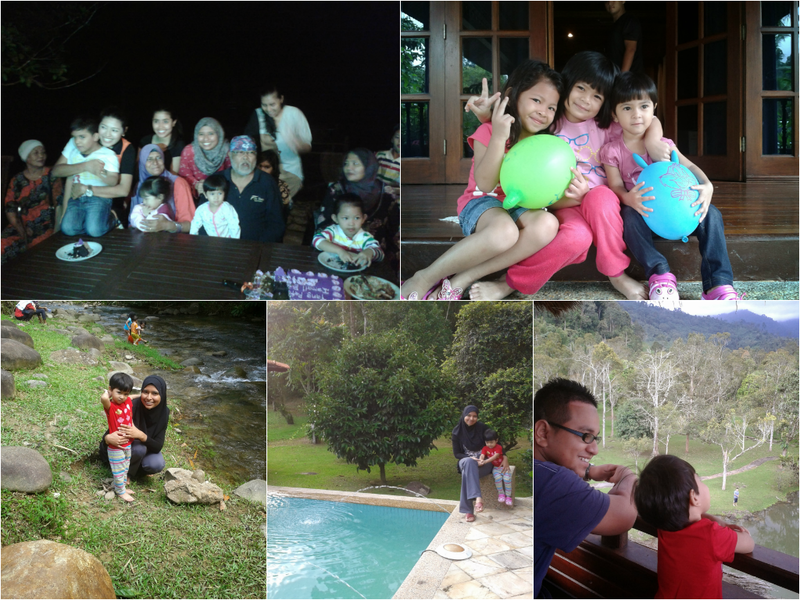 We celebrated Eid and Aulia' birthday at my in-law's place. We had wonderful time meeting our relatives and the kids had so much fun! Aulia' getting more and more talkative by now and she was talking to the mirror which was so hilarious. I continued potty training her and I realized how tall my baby has shot up. We took an amazing trip to Penang. Even though I had pretty bad day at work, I was so excited about our weekend trip to Sarawak. 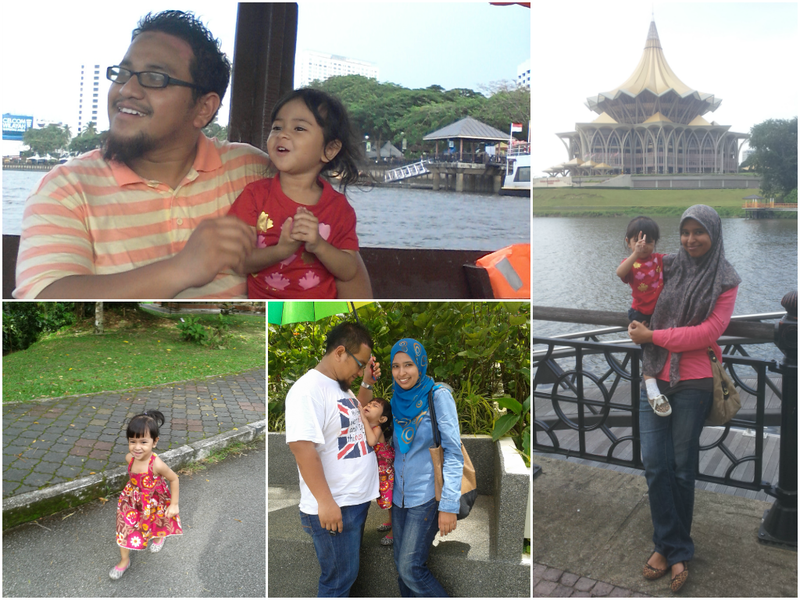 All in all, we had so much fun travelling with our lil' one. I vented. I had a serious love-hate relationship with the social media and had a monsoonal affective disorder. It wasn't a productive month for me. My darling hubs went out of town for work but he did call me almost every night before bedtime just to say "I love you":) We celebrated MIL birthday and Eidul Adha at hub's hometown. This is a special month for both of us. Hub and I turns 28. We celebrated our 3rd wedding anniversary. 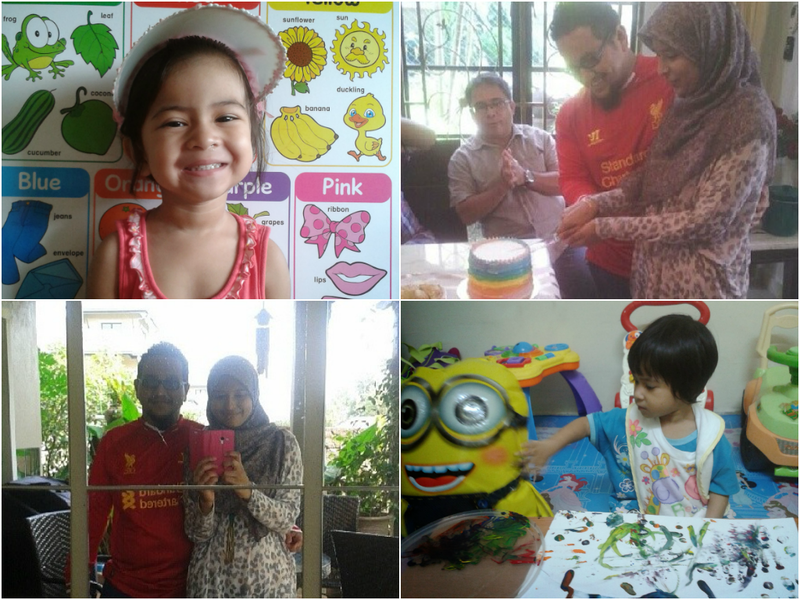 We went for a musical show and I shared some photos of Aulia' finger paints art. I love how she imagines things and paint them on the drawing block. 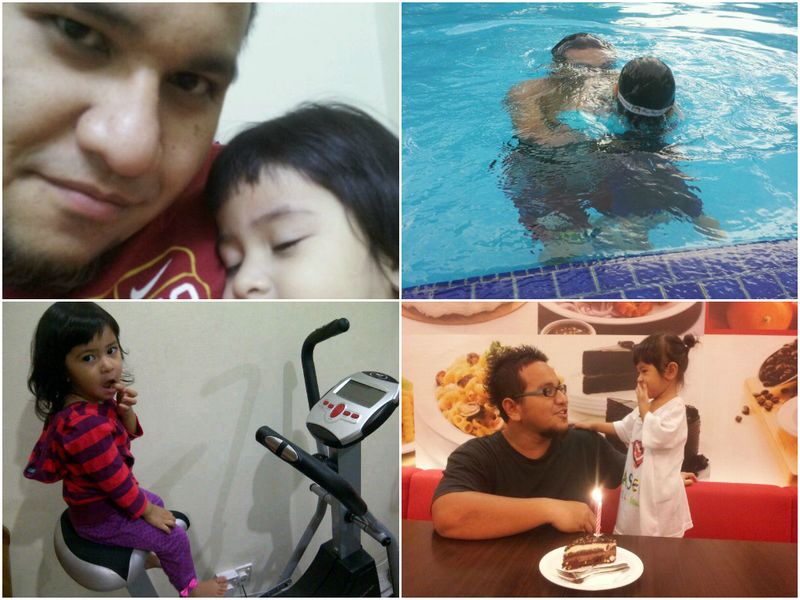 A roller coaster of a month that started out with the news of Tok Wan admitted to hospital. Everyone in the family was panicked. I got stuck with work assignments and I had a serious discussion with hubby regarding Aulia's pre-school thingy, both of which really messed me up for a while. But I'm happy to say our family ended the year on a high note with an absolutely wonderful family day! I think blogging has helped me reflect, gain perspective and to be more purposeful in my life--to make a concerted effort to do and photographs things that are worth remembering, but also to write about and photograph the little things I might otherwise forget. This year, I hope to be as consistent as I was in 2013, and continue to write, solidify family memories and grow blog friendship. I'm looking forward to 2014!! Happy New Year peeps!